Financially, its all about giving. 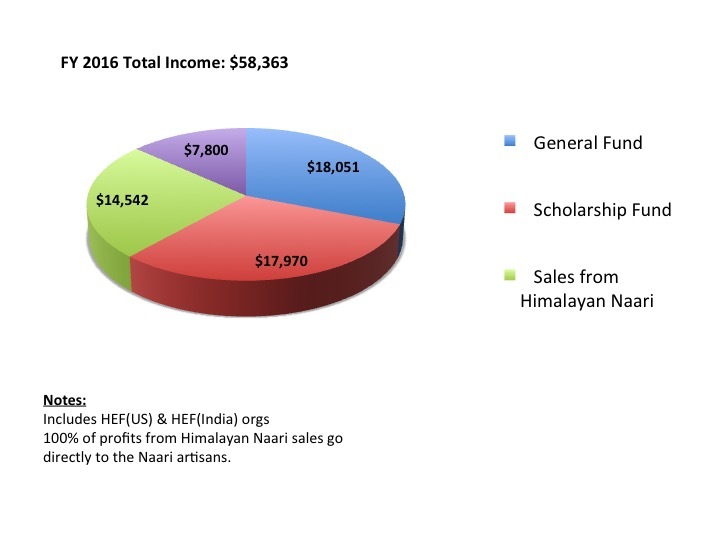 Since its humble beginnings in 2009, HEF has continued to steadily attract more people who care about making a difference. 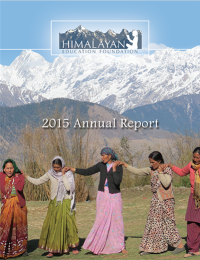 This has allowed us to be the agent of change in the three mountain communities that we work in at an increasing rate. 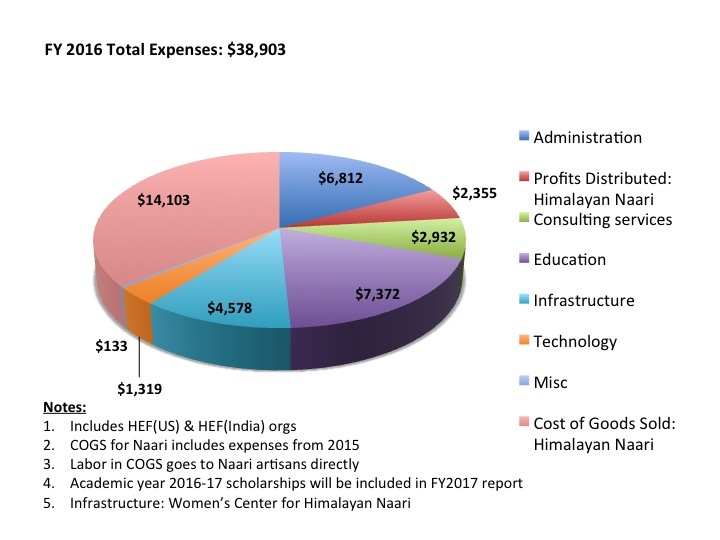 In 2016, our income from HEF and it’s sister organization HEF(India) was over $58,000 and in the same time period, the amount of funds we spent on programs and expenses that directly help the communities was $38,903.